Inniswood $12.00 Bright, corrugated, gold heart-shaped leaves bordered with wide deep green margin. Iron Gate Delight $9.00 No description available. June $14.00 `Halcyon` sport. Blue-green margins; gold centres change seasonally and by amount of light. 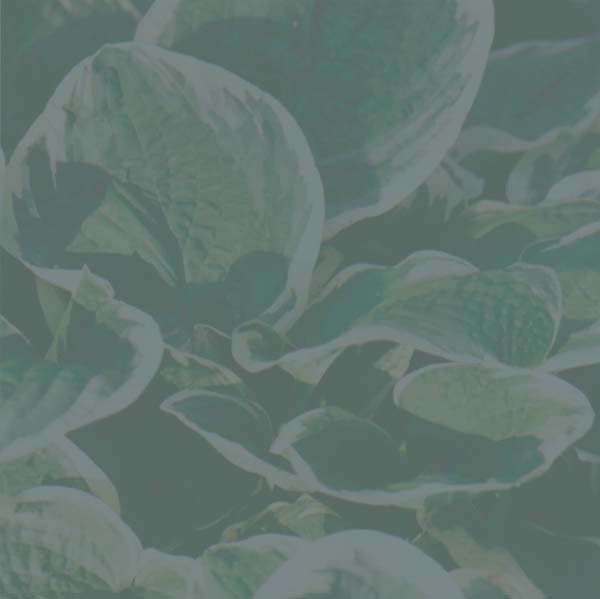 Krossa Regal $6.00 Hosta "classic", vase shaped mound of powdery gray-green foliage. Unique! Lancifolia $6.00 Dark green narrow leaves with fall bloom. Great groundcover or border! Leola Fraim $9.00 No picture available Dark green with wide white margin which narrows towards tip. Lucy Vitols $15.00 Greenish-yellow to yellow leaves with a narrow green streaky margin. Rugose. Textured. Maraschino Cherry $11.00 Shiny, narrow, dark green leaves; purplish red scapes and petioles. Marilyn $6.00 Bright yellow leaves are wavy and have a waxy appearance. Lavender flowers. Mildred Seaver $10.00 Medium green centres surrounded by thick creamy-white margins. Attractive. Montreal $5.00 Narrow green leaves. Fast grower. Moonglow $9.00 Showy gold with cream white edge. Excellent colour all season. Nice! Moonlight $9.00 No picture available medium gold with a cream white edge. Mutation of Gold Standard. Also nice!